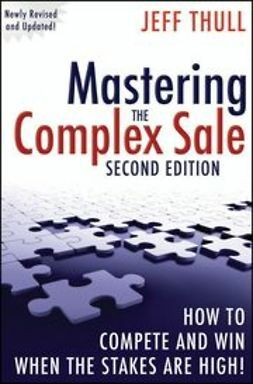 "This book is a marketing masterpiece. 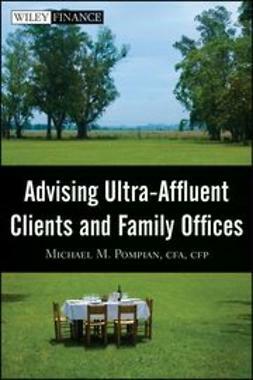 It should be required reading for all financial professionals." 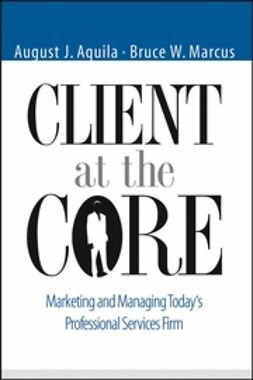 -Janine Wertheim, Chief Marketing Officer Securities America, Inc.
"Marketing is the lifeblood of any practice. The media is the most effective and cost-efficient way to market. Unfortunately, most practitioners only dream of media attention. No more-Derrick Kinney delivers on his promise to help you 'master the media.'" 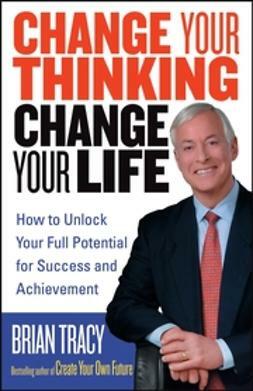 "This fast-moving, practical book gives you a step-by-step process to multiply your results and dramatically increase your exposure and name recognition. 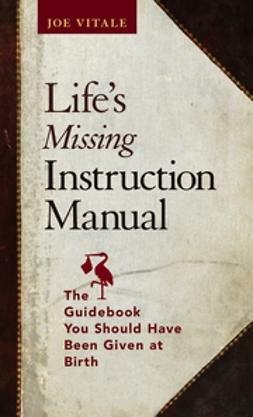 A classic!" 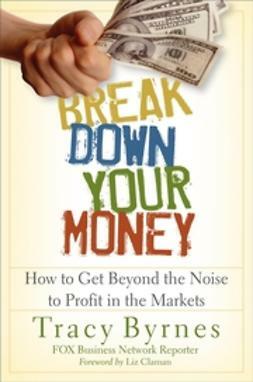 "Kinney offers an easy and effective 'how-to' approach for financial producers to gain recognition and credibility by becoming media sources. 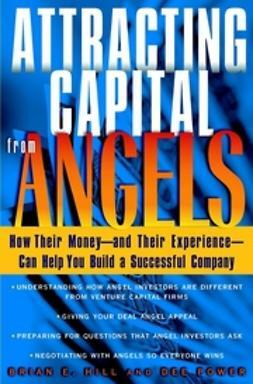 If you want to take your business to the next level, this book can help you get there." 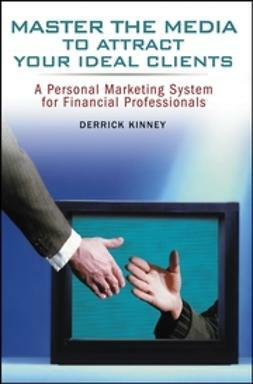 "Derrick Kinney has built an effective marketing system that every advisor can use to help grow their business and attract more profitable clients."